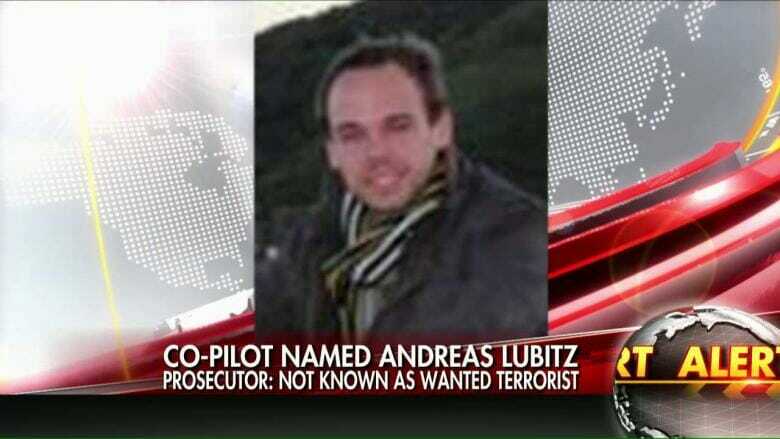 GERMAN NEWS REPORT: Co-Pilot of Germanwings Airbus Was MUSLIM CONVERT ...'Hero of Islamic State'? GERMAN NEWS REPORT: Co-Pilot of Germanwings Airbus Was MUSLIM CONVERT …’Hero of Islamic State’? Police have reportedly found an “item of significance” at the apartment of the co-pilot who crashed the Germanwing passenger plane into the Alps this week. The item was NOT a suicide note. 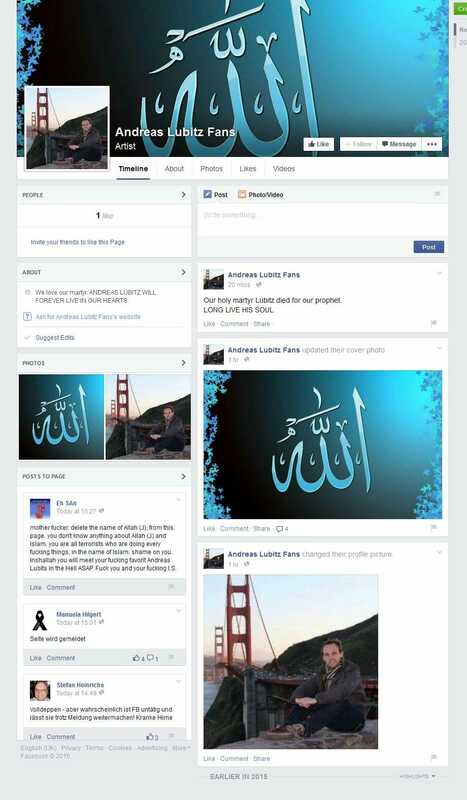 Apparently from the comments at German PI – Andreas Lubitz was Muslim convert from his Facebook page. But Pamela Geller captured a screengrab of the page before it was removed. UPDATE: It appears this was an isolated report. 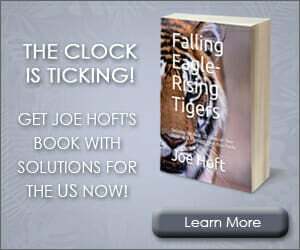 Andreas Lubitz was certainly disturbed but there is no more evidence that he was an Islamist.